Disney on a Packed Lunch! 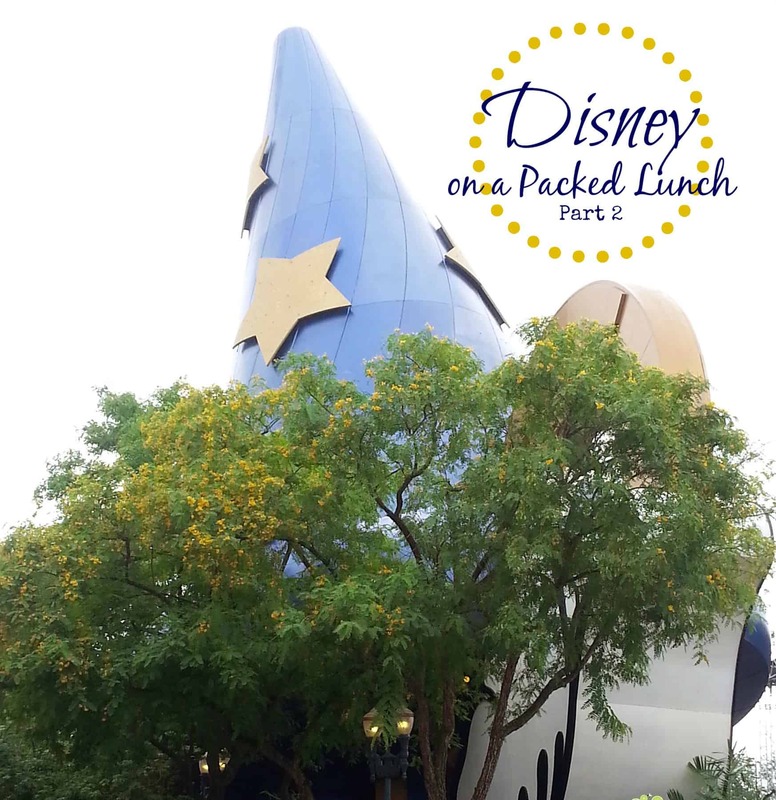 Here are my Disney dining tips and tricks for packing your family’s lunch for the parks to save time and money. Walt Disney World! What child, or adult for that matter, doesn’t DREAM of a trip to Disney?! But this ultimate family vacation spot is expensive. Crazy expensive. A single day ticket is now $95 per adult (in Disney, an “adult” is anyone over 10). For a family, these costs get ridiculous and this is not even considering hotel or travel expenses. With concessions, a family of four can easily spend upwards of $200 per day on food and water alone. And treats are EVERYWHERE at Disney! When you first come into the Magic Kingdom and walk down Main Street towards the castle, they have blowers wafting the smells of cookies and confections out the stores to you in the street! So if you are going to bring your own food, it needs to satisfy despite that onslaught of temptation. This summer, my husband and I have taken our two children, ages 10 and 2, to Disney often because we finally caved this summer and bought annual passes (I’m not sharing how much those cost). 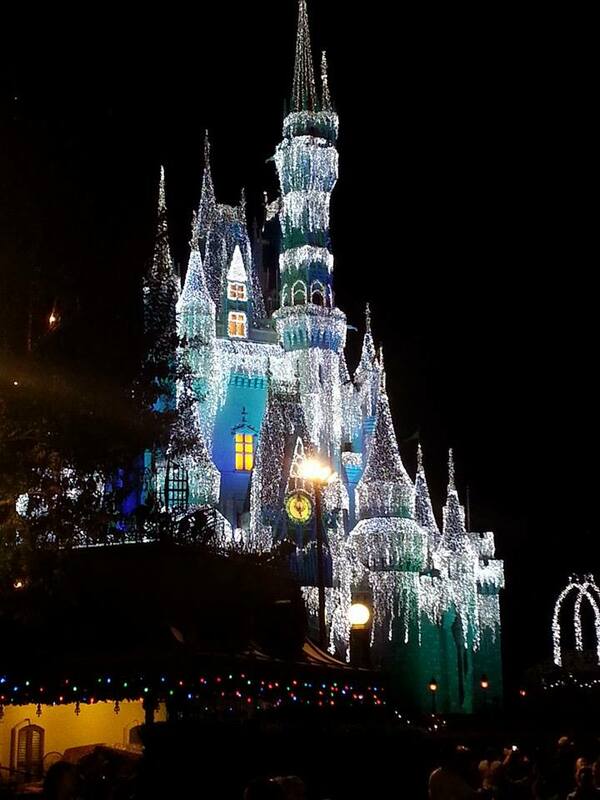 Disney is only an hour’s drive from our house, and so in a perhaps desperate attempt to have better family time where the “tween” actually wants to be there – we caved. But in order to be able to go more often, we need to do it as cost effectively as we can. There are plenty of ways to save at Disney, and there are whole websites dedicated to this subject. But I wanted to share how I pack food enough so that we only have to purchase dinners in the parks. Because one other great thing about Disney theme parks is you can bring in your own food. And my family is honestly perfectly content with what I pack. So, first – a disclaimer. Obviously most people going to Disney are traveling from elsewhere. So my advice is useful for those who are driving to Disney or have access to transportation because a trip to the grocery store is required. In Florida, we are blessed with a very decent grocery chain, Publix. They are easy to find around Orlando, and a quick search on Google Maps shows 3 locations just minutes from Disney. They also bake very good sub rolls in their bakery. Second – a caveat. We have a 2 year old, so we bring a stroller. Therefore, I pack a small cooler and bring it in the stroller (see my husband in the photo above, yellow hat. cooler is in the back). In another couple years, what will I do my daughter asked? “HA!”, I said. “We will each have a small backpack to carry our own lunches!” So, while I currently pack a cooler, I’ll be packing food just the same when my son is older. I’ll just make them each carry their own. Third – nutrition. I will give Disney dining this, they really have made progress in offering some healthier options at concessions. One evening, my son’s dinner consisted of chicken with grapes, yogurt, and milk. I had a sandwich with hummus, tomato, and broccoli slaw on multigrain bread. Not too bad at all for amusement park food. So, it is good to see Disney improving there. 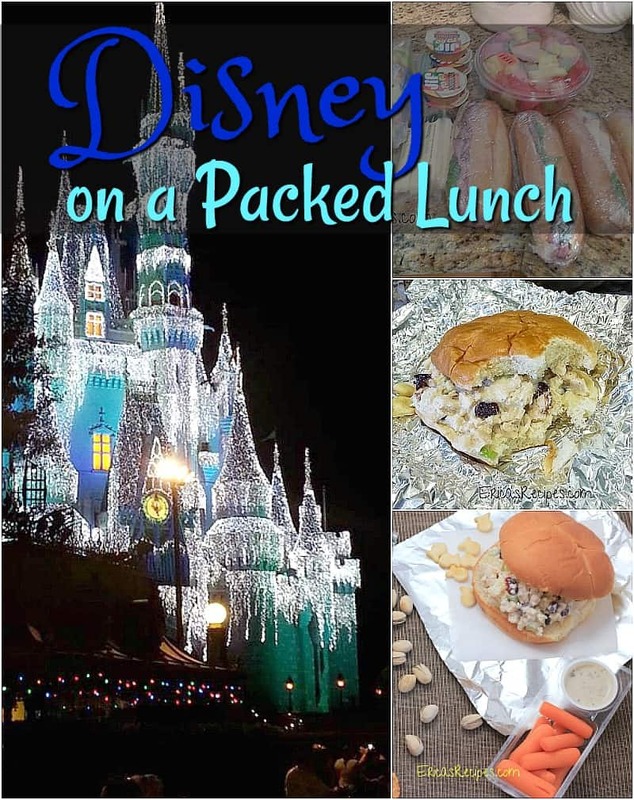 On the other hand, I have seen articles on Disney dining packed lunch ideas listing out all sorts of organic foods to pack. I get irritated when I read these articles because with all that ‘organic’ food, I would save no money. 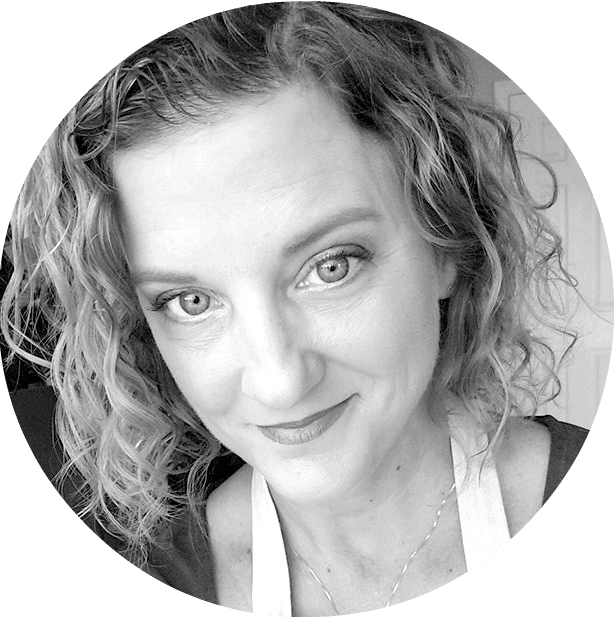 I flirted with organic in the past and saw my grocery bill shoot up $50-60 as a result. I can’t justify that, especially when organic food isn’t automatically healthier. And we don’t eat enough red meat to justify buying half a cow. What I do believe in is eating REAL food. I usually cook from scratch. I go to the farmer’s market. I have a vegetable garden. I avoid artificial sweeteners. So with the majority of our diet coming that way, it doesn’t bother me to allow some crackers (love my goldfish crackers!) and occasional treats. To me, this is balance. …And I recycle. Bring water! Tons of it. Even more important than food is water! It is as hot as the sun at Disney in the summer – only more humid. Figure on a bottle per person per hour if it’s Africa hot, which adds up to a lot of water quickly. And they charge $2.50 per 16.9 oz bottle of water in the parks. Honestly, it’s not possible to avoid buying water, but I highly recommend at least bringing in some to get you through part of the day. Make breakfast in the hotel. Prepare Lunch in the Hotel Room. (Note, I have a PhD in Microbiology, so try to picture me, a complete germaphobe prepping food in a hotel room. My family thinks it’s hilarious). use my Sweet Chicken Salad Sammie recipe or, alternatively, add some pineapple tidbits and Craisins (dried cranberries) to purchased chicken salad. You can even use the leftover Craisins with some cereal and nuts to make a trail mix. Here’s my half eaten Sweet Chicken Salad Sammie in the Magic Kingdom. This sandwich is my family’s favorite. With the sandwiches, I always have some chopped fruit or veggies (such as single serving carrots and ranch packs), cheesesticks (if there isn’t cheese in the sandwich), and juice boxes. Publix sells pre-chopped fruit in convenient packaging, and I usually grab some watermelon or cantaloupe since they are so refreshing on hot days. Also, another tip is that you can grab condiment packets, especially mayonnaise, in the deli section at Publix. goldfish crackers (parmesan flavor is my favorite!). We go nowhere without a bag of Parmesan Goldfish. When you order food in a Disney park, there’s a certain chaos involved with Disney dining. Lines, indecision, keeping track of the kids, noise. So in addition to the cost savings, we like keeping at least that chaos to a minimum. You deal with enough crowds and funk at the rides. Instead of having that at lunch too, we relax. Then of course we cave and get some ice cream at some point. After all, it is Disney! Just for future reference, Disney Parks do offer FREE water! If you go to any quick service restaurant and ask for a glass of ice water they will give you a cup, they may be small though. Sometimes they are big, and it is Florida tap water, not the best tasting but it isn’t that bad and in the heat? It’s perfect! Love these ideas! 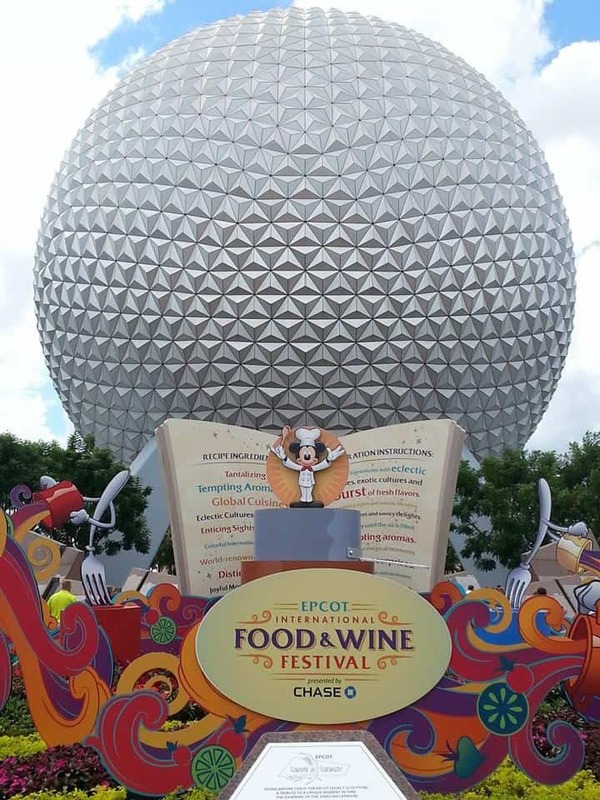 Also, just a tip, in Epcot in the building where Soaring is, there is a quick-service restaurant that has some awesome very healthy and reasonably priced options. That is my go-to if we decided to eat Disney food!